It's time for another skincare review! 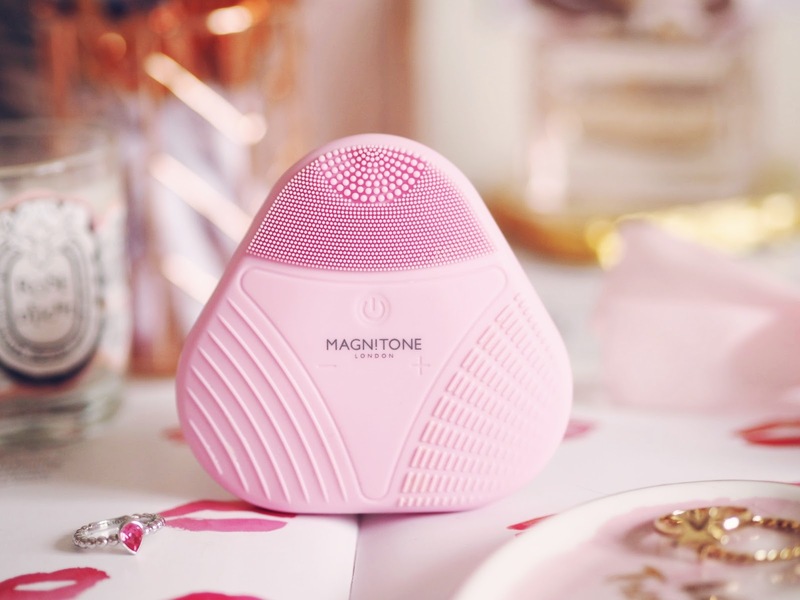 This time I'm going to be sharing my thoughts on the new XOXO silicone cleansing brush from Magnitone. Silicone cleansing brushes are all the rage right now, so I was very excited to give one a go for myself and see whether they are really worth the hype! Today on my blog I'm going to be sharing my thoughts on the In The Beginning deep cleansing melt from Temple Spa, which is there award-winning hand-blended facial in a jar! I've been loving this stuff over the past few weeks, so I'm very excited to share my thoughts on it with you! 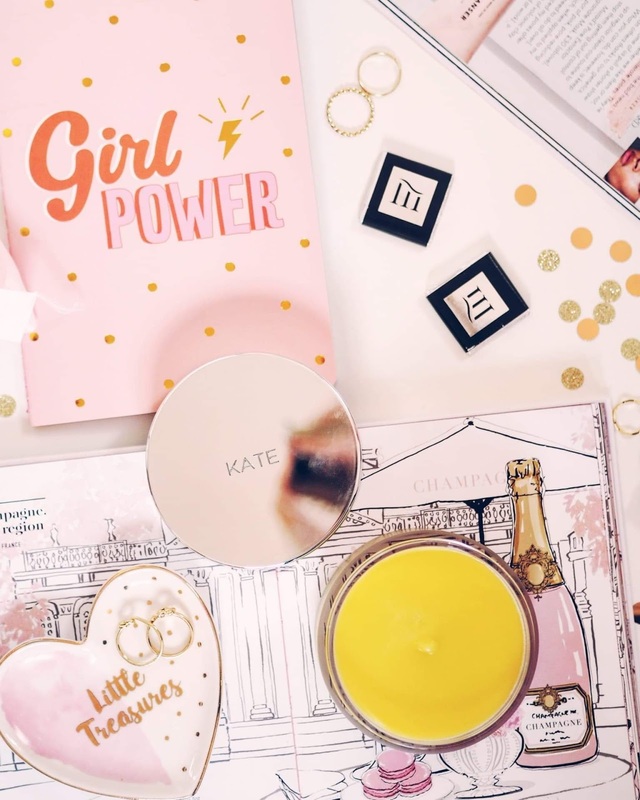 Today on the blog I'm going to be sharing some picks from Mrs Bridges that I think would make the perfect Mothers Day presents this year! Every year I seem to struggle with Mothers Day gift ideas, especially with it being so close after Christmas, but Mrs Bridges have got us covered this year! I mean, who doesn't love recieving food based gifts? They're definitely my favourite to recieve! 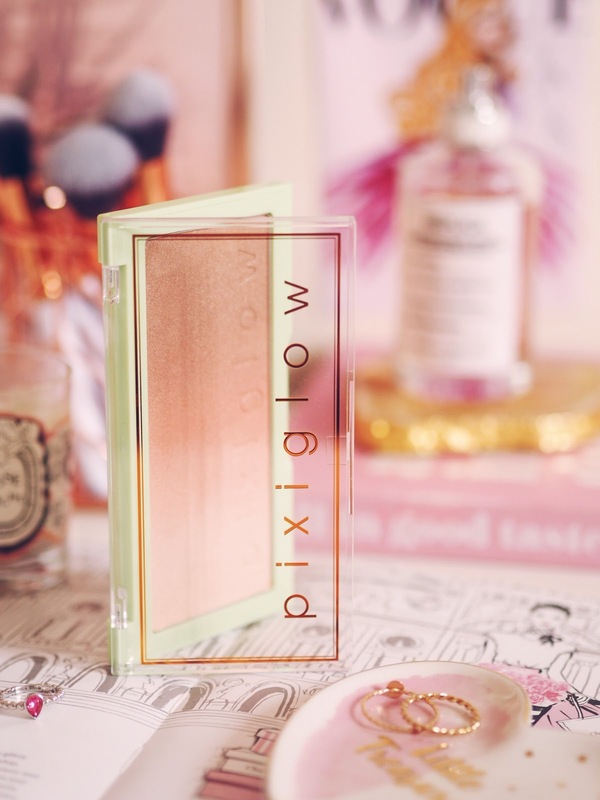 Pixi Glow Cake: A new beauty favourite? 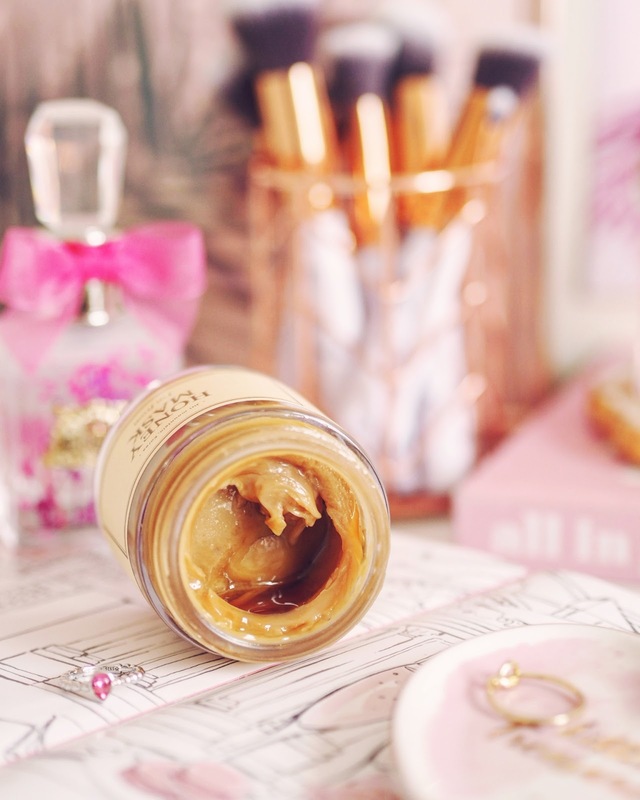 Pixi have been releasing so many gorgeous new creations over the last few months, and today on the blog I'm going to be sharing my thoughts on one of their new Glow Cakes in the shade GildedBare Glow, which I think you're all going to love. So, let's get into the post! 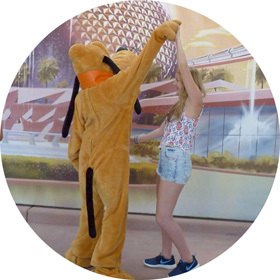 It's time for another Disney themed post, yay! This time I'm going to be reviewing some Walt Disney World inspired candles and wax melts from Practically Perfect Scents. 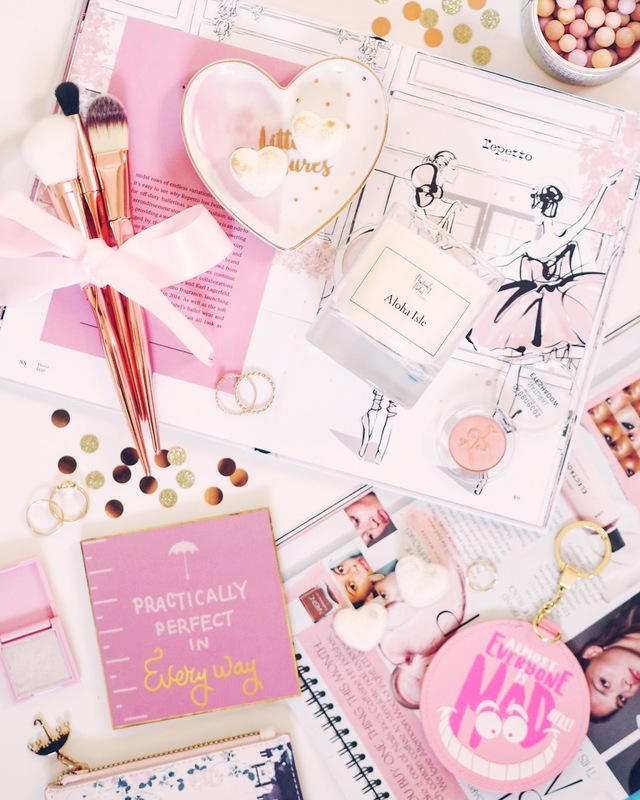 You'll all know I'm absolutely Disney obsessed by now, so I'm very excited to share my thoughts on these scents with you in todays post! 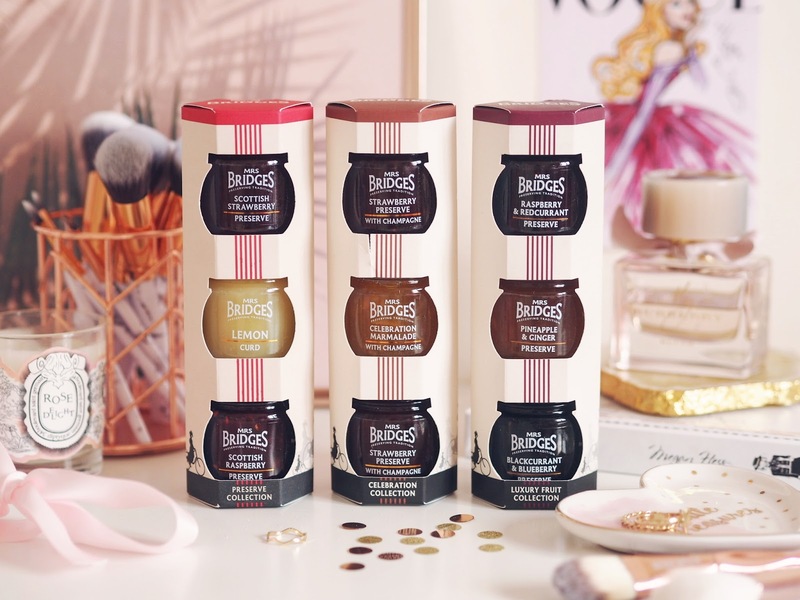 Valentines is fast approaching, so today I'm going to be sharing two gift ideas from Baylis and Hardings new Pink Fizz and Elderflower collection! 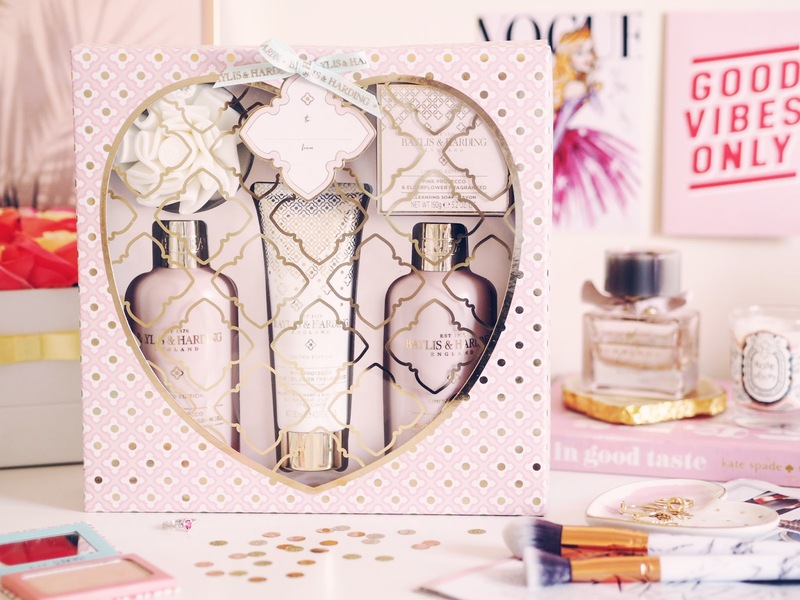 I think all of these would make the perfect gifts this Valentines for a loved one, or even just a treat for yourself as these would definitely make the ideal pamper night treats too! 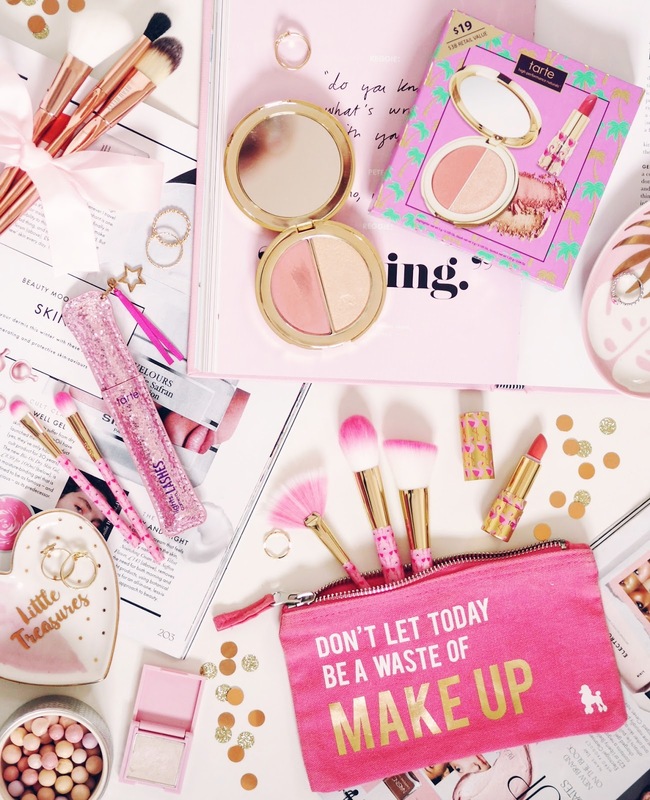 Today on the blog I'm going to be talking about Tonic 15, who are an online shop selling a great selection of K Beauty goodies! They very kindly let me pick a selection of products from their website, which was so well layed out and is basically any skincare lovers dream, packed with products! I'm very excited to share my thoughts on the masks I've been trying out with you, so let's get into the post.. It's no secret that I'm a big fan of Tarte, if you follow me over on Instagram you'll definitely know that by now! Last month for my birthday I was able to pick out a few products from their site as a gift from my family, so I thought I would combine this post into a little haul with some first impressions too! I am loving so many of the bits I've picked up already so I'm so excited to share them all with you! It's time for another foundation review, yay! 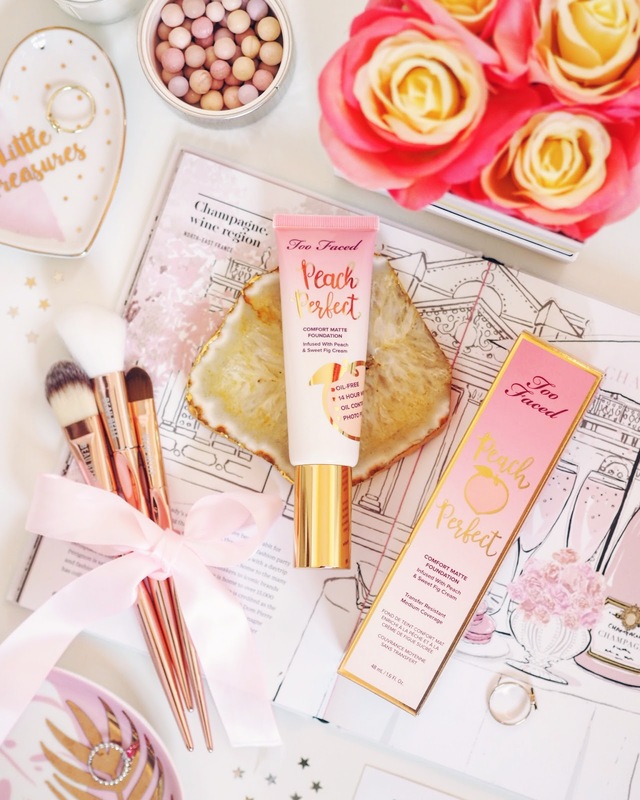 This time I'm going to be sharing my thoughts on the Peach Perfect comfort matte foundation from Too Faced which I've been so pleasantly surprised with after putting it to the test over the past couple of weeks. Foundation is one product I'm always excited to try out and test, especially when it's as pretty looking as this one and smells like peaches. Yes, it's peach scented too just like their other peach products! 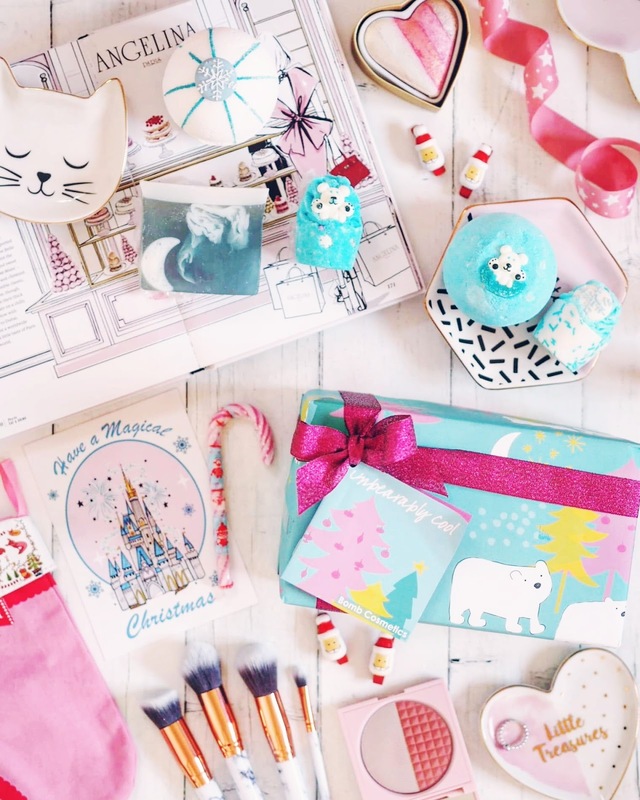 It's no secret that Christmas is my favourite time of year, so they'll be lots of Christmas content on my blog throughout the next two months, and today I thought I would share some gorgeous new festive releases from Bomb Cosmetics with you as they have some beautiful products again this year! 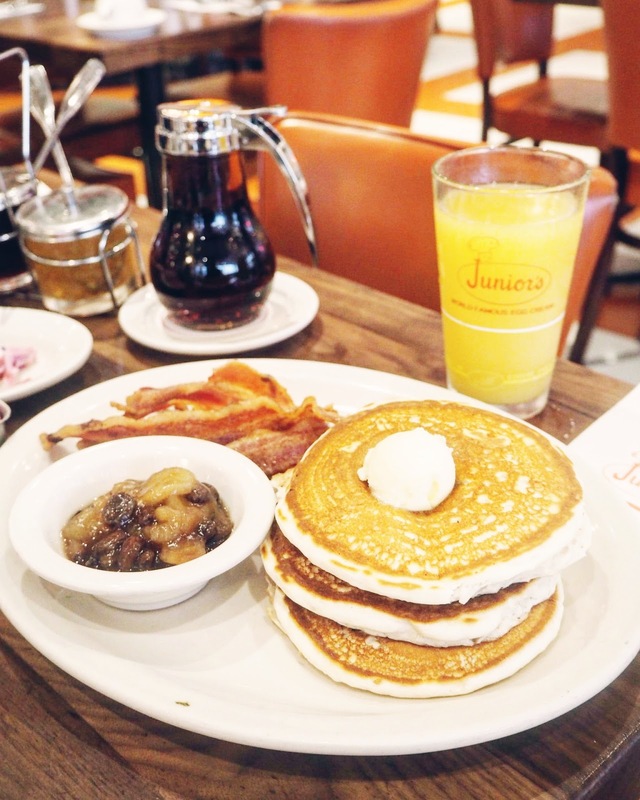 New York is one of the best places for great food, from pancakes to ice cream to savoury treats, they just seem to nail everything perfectly, so I'm very excited to share a few of my favourite eats that I discovered on my latest trip with you. We found some great eats throughout the city, but I thought I would narrow them down to just three for this particular post, including places that are more central and super easy to find!